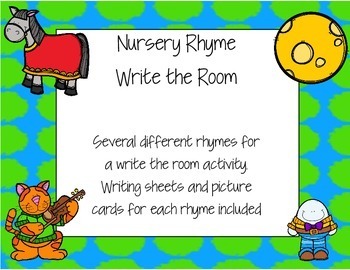 Nursery Rhymes write the room. 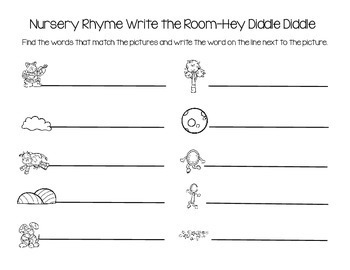 This is a write the room activity for Nursery Rhymes. 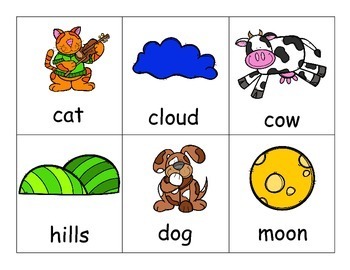 There are words and picture cards that go with the rhymes. There are 9 rhymes each with 10 words to go with them. . 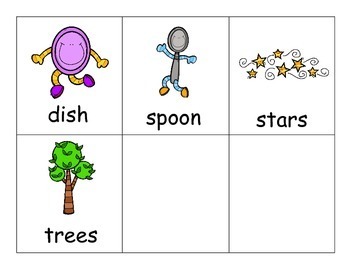 Hang up around the room for kids to find and write the words. .